Are you looking for a sign company in the Triangle area that is knowledgeable, fast and dependable? At Jack Rabbit Sign Shop, we can produce every element of your sign, from start to finish, with our sign services in Raleigh, NC. 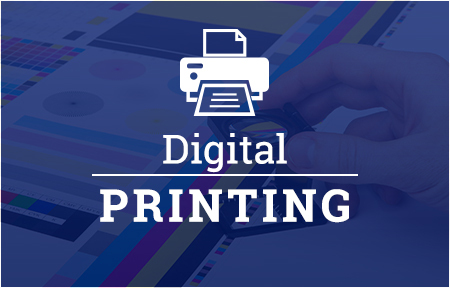 Our staff gladly works with your ideas and budget to bring your business the sign, graphic, promotional product, large format prints or other sign that best fits its needs. Our staff would be happy to assist you with your sign design. If your business has already created a design, we can easily implement that into the layout of your sign. After we produce your sign, installation is available. Jack Rabbit Sign Shop offers sign installation in Raleigh and the Triangle for the majority of our signs. We understand that your signs need to match your business’ brand and style. That’s why we offer logo reproduction to our customers. 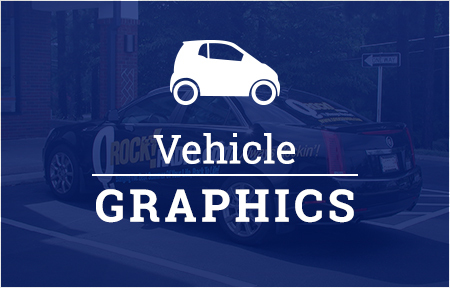 Simply bring your digitized or camera-ready logo or other design elements. We will reproduce and store a copy of your artwork in our files for future use. With more than 25 years of experience providing comprehensive sign services in Raleigh, Jack Rabbit Sign Shop is proud of the expertise and confidence we can bring to our customers. In addition, we’re committed to quick turnaround, and we can often produce your sign in just one day! 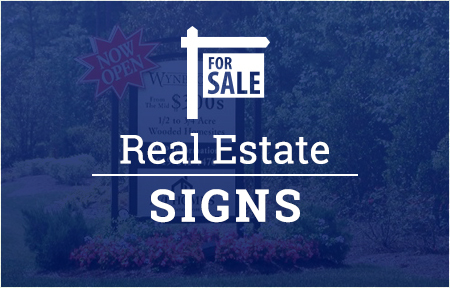 Whether you’re a contractor or real estate agent, you’ll love working with our sign professionals. Visit our sign shop today or contact us at 919-571-1185 to learn more. Jack Rabbit Sign Shop is proud to offer business owners and more sign services in Raleigh, as well as throughout the Triangle and North Carolina.